Jake Hamilton 7ip, 3 hits, 7 k and runs by Owen Lyons, Russell Brownell, Liam Miskell and Noah Reilly led Geneseo to stave off a late run by Avon for the win 4 to 3. “This was a great game. Both pitchers pitched well and kept batters off balance. Playing at 9:30 at night isn’t exactly the best case scenario but these guys really were able to play a heck of a game. 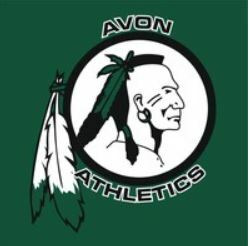 It’s always a fun game when we play Avon and I know the guys really enjoy the rivalry.” said Geneseo Coach Nick Drollette. 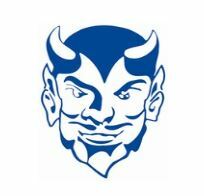 Congratulations go out to Geneseo Head Coach Nick Drollete for his 100th!